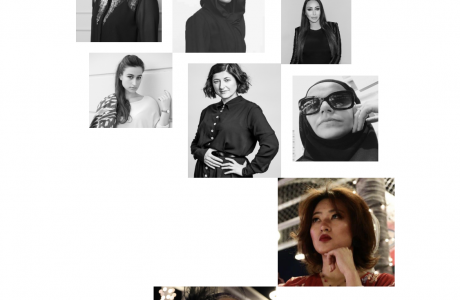 How Diverse is the Modest Fashion Industry? 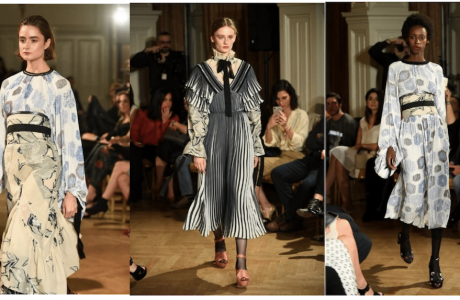 From Istanbul to London and Dubai to New York, in the last decade, the modest fashion industry is beginning to gain recognition by mainstream brands in the West. 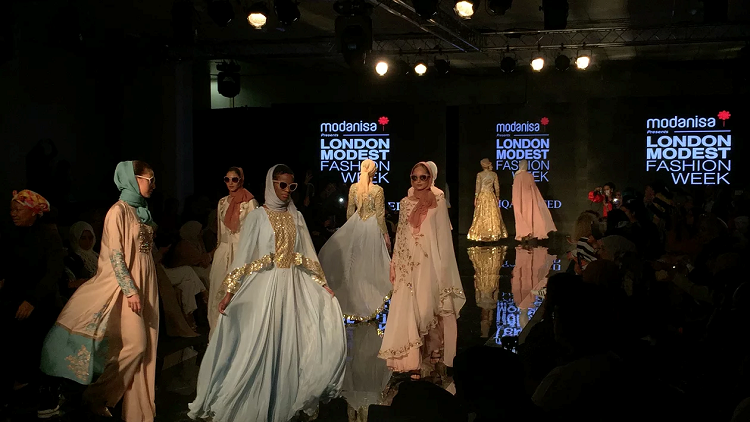 After the world’s largest online modest fashion retailer, Modanisa debuted their annual fashion week in Istanbul last year, London Modest Fashion Week (LMFW) hit the catwalks at Olympia London during the Easter weekend. 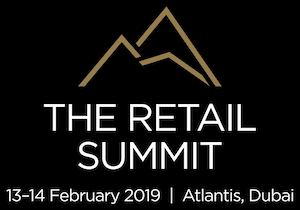 LMFW unified leading global influencers including the first hijab-wearing IMG model, Halima Aden, opening the first show of the weekend. 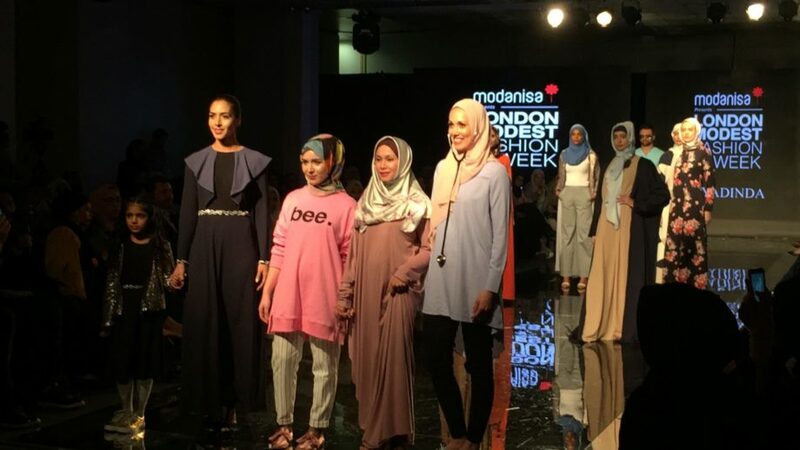 Offering a professional platform to exalt modest fashion designers in London was no coincidence. 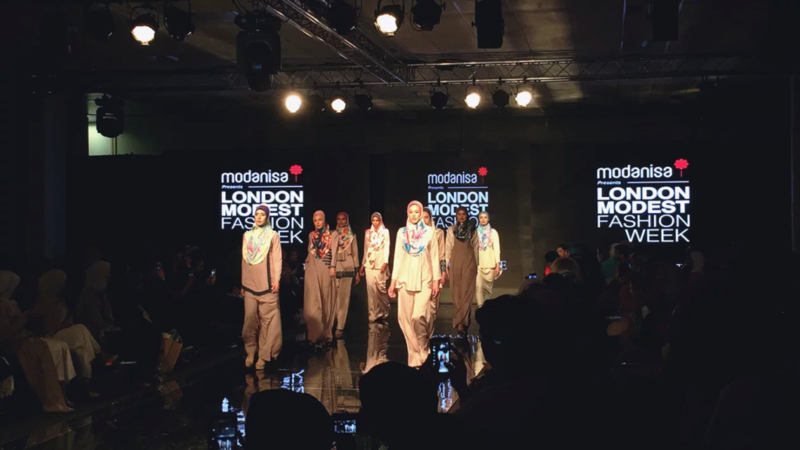 Organiser of LMFW, Franka Soeria said, “London is one of the trendiest places for modest fashion” in the West with a large supportive community. 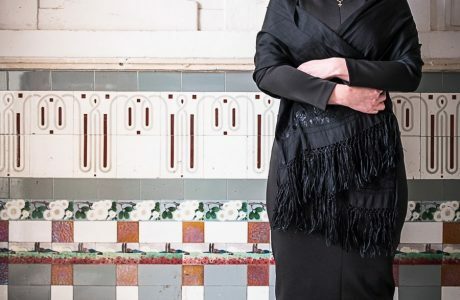 British modest fashion has its own character and style because “the modest community is living in a Muslim minority country, so they make the fashion more functional as apposed to fashion being more about art”, explained Soeria. 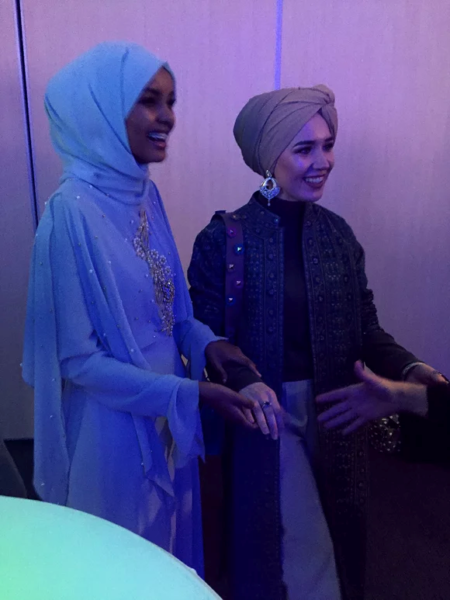 There was a general consensus amongst panelists that Muslim modest fashion is deeper because as much as it is about looking good and feeling good, it is also about one’s identity as a faith-conscious Muslim woman. 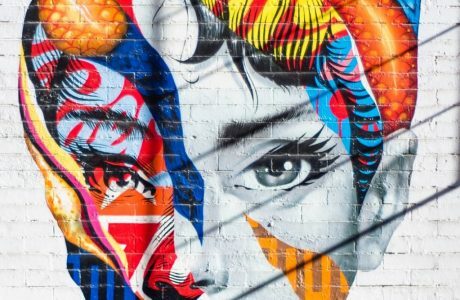 With vast differences between Eastern and Western styles, modest fashion trends can vary considerably between Western countries. 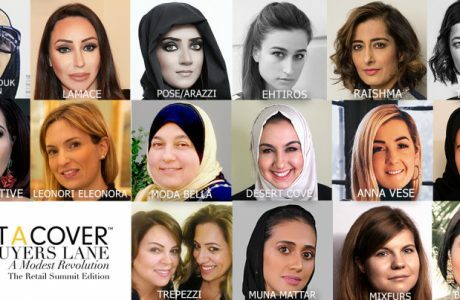 Founder and CEO of US based online retailer Haute Hijab, Melanie Elturk said, “here in the UK you guys like your muted colours; the camels, the blacks, the neutrals, the beiges and blush pinks. We’re bright and bold in America, we like prints. 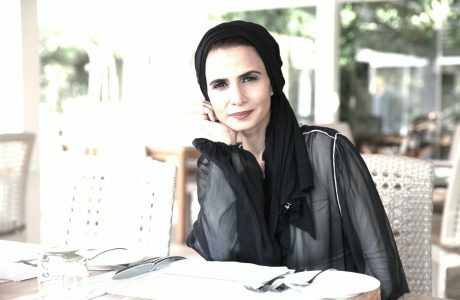 Elturk explained that every Muslim populated region has its own preference, whether it’s Saudi Arabia, Malaysia, Australia or China, the hijab is interpreted by the culture and the region. 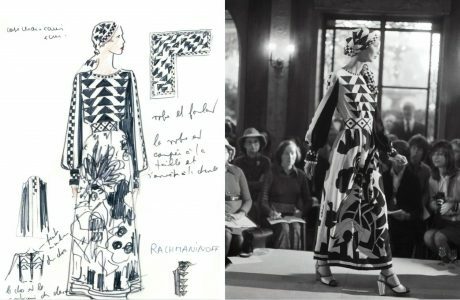 Thus, resulting in the vast differences of fashions, designs, materials and silhouettes. The community of Muslim women around the world is widespread. Limiting the manner in which the majority of Muslim women are portrayed to dress in black burqas or abayas is something that LMFW has exemplified to be an oversimplification. 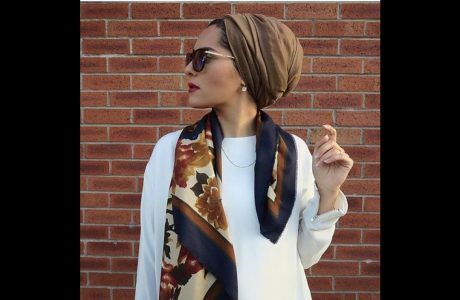 It’s time for mainstream brands to recognise this and collaborate with modest-wear consumers to make sure they get it right and give modest fashion the platform that it deserves.